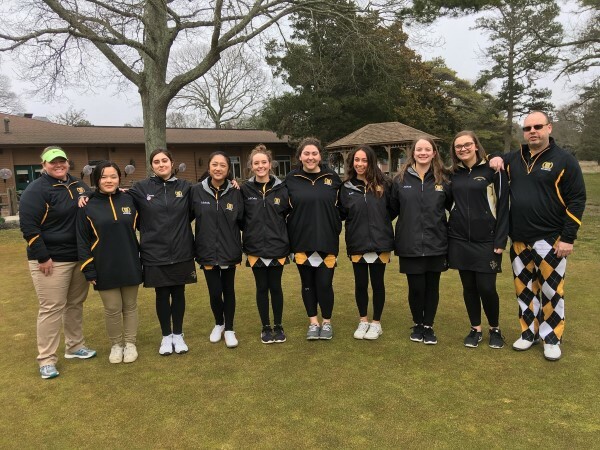 Congratulations Southern Regional Girls Golf team on finishing 2nd in the Ocean County Tournament on Monday, April 17th. 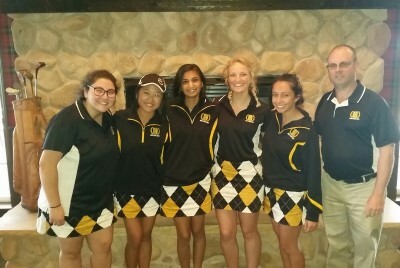 Congratulations to the 2016 Southern Regional Girls golf team on finishing the season with a record of 10 wins & 2 losses. 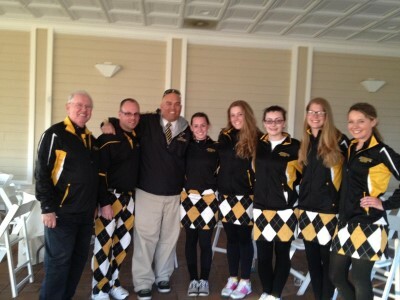 Congrats to the Southern Girls Golf Team on placing 2nd this week at the Ocean County Tournament. 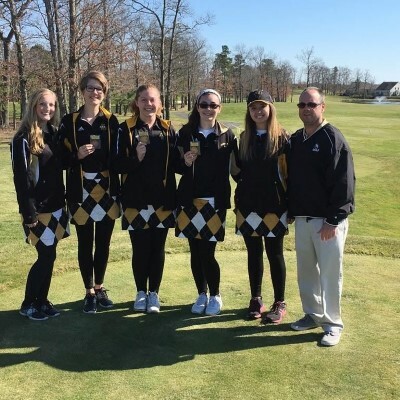 Congratulations to the Southern Regional Girl's Golf Team on defeating Lacey Twp. 193 to 206. 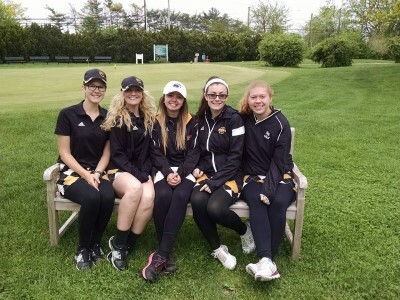 Congratulations to the Southern Regional Girls Golf Team on placing 3rd in the recent 2014 Ocean County Tournament, which took place at Sea Oaks Country Club. 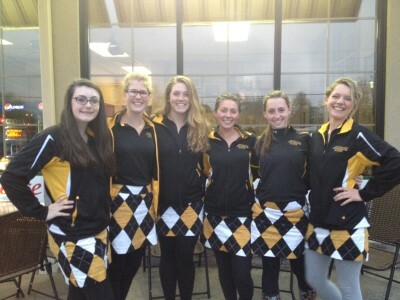 Attached is information regarding a fund raiser for the SRHS Girls Golf team. 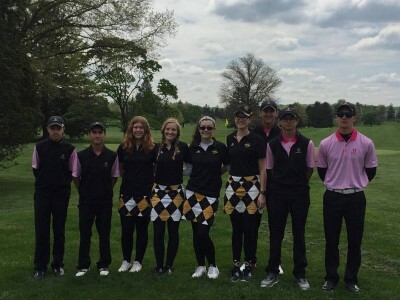 The team has teamed up with Responsible Sports at www.ResponsibleSports.com/Grant .